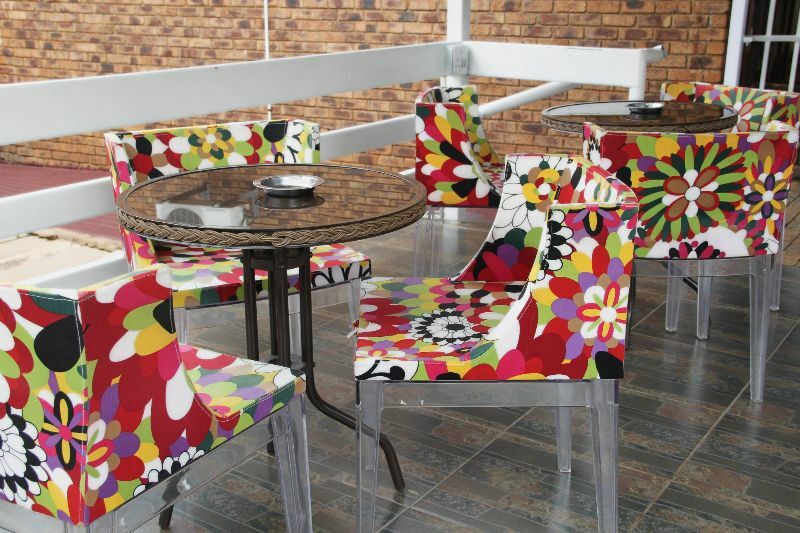 Petunia Mkwanazi, owner and founder of this luxurious guesthouse has been in the business since 2009. She is an attorney by profession, specializing in legal costs, and hostess with the mostess by passion. Petunia has started her career in the legal fraternity but her heart has always lied with hospitality, which is evident in the guesthouse. She loves to entertain and make sure her guests are well attended to and cared for. She will make sure you are comfortable and feel right at home! She has amazing people skills and is very well loved and known in her community. 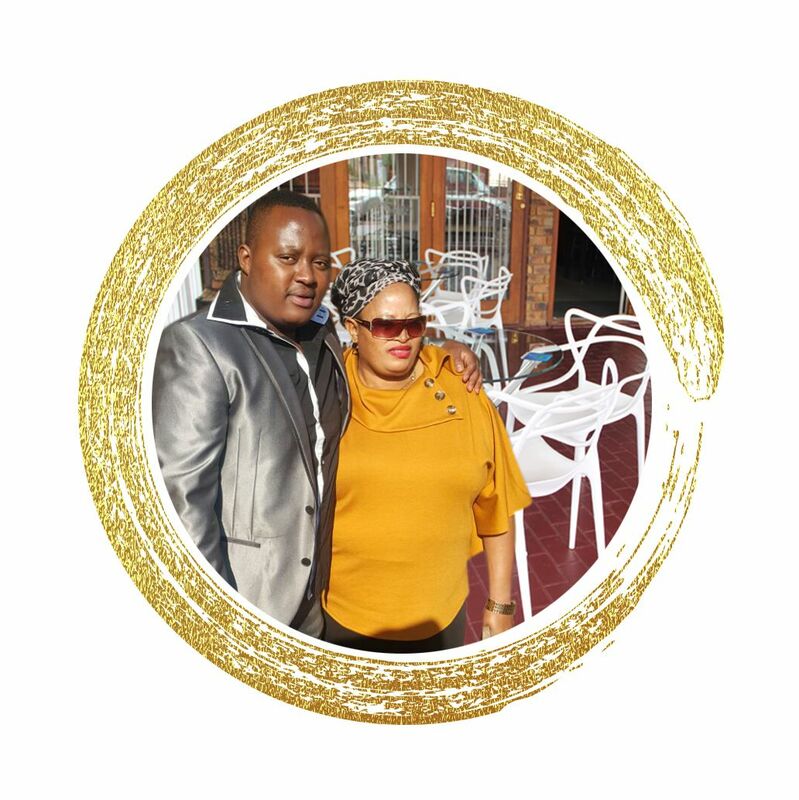 Her son, Simphiwe, popularly known as “SIMPS”, runs the immaculate bar; fully licenced and top class interior, and together they make a dynamic team! Immaculate Guesthouse offers you a variety of different rooms from Presidential Suites, Executive en-suites, Standard en-suites to Family Rooms. 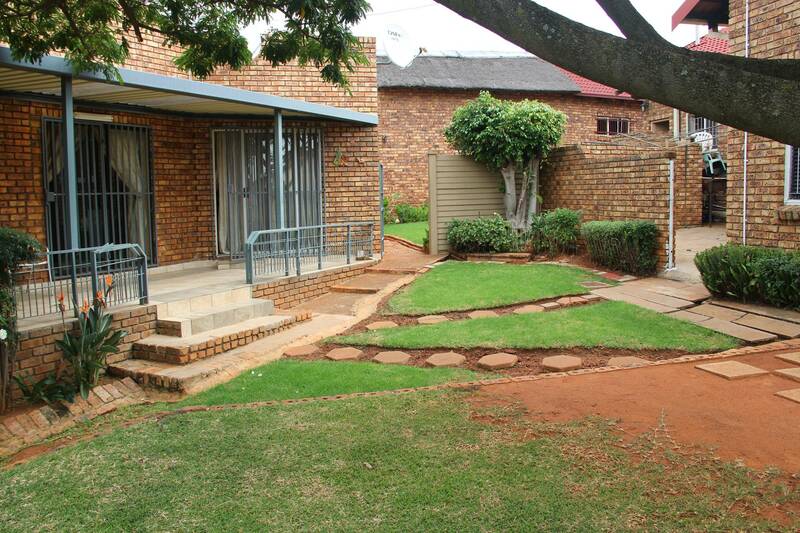 Immaculate Guesthouse will assist you with your functions. 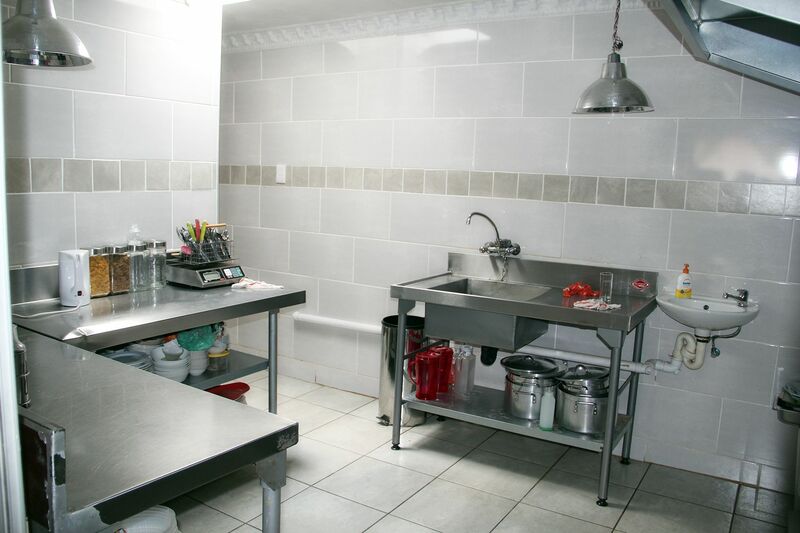 From rooms for your guests, to catering done and presented to perfection. For parties, conferences, business trips, sleepovers, travel stops or romantic getaways. Hospitality is the name of our game. Come stay with us for one night or up to three months – you are always welcome.